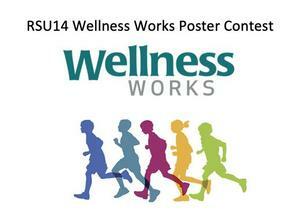 The RSU14 Wellness Team is having a Wellness Works Poster Contest. We’d like to have posters that promote wellness with a slogan or message along with illustrations/graphics to be displayed in schools. The posters can be created and submitted by individual students, groups or classes. The slogans or messages can promote wellness for RSU14 or a particular school. Some of the wellness topics can be general health or wellness; or specific topics like: nutrition, eating well, exercise, getting enough rest, less screen time, zero-sugary drinks, mental health, social health, or other topic. The poster should be created on an 11 x 17 sheet with a slogan, rhyme or message that we could get printed into posters. Time for Printing Business has offered to print posters for us. 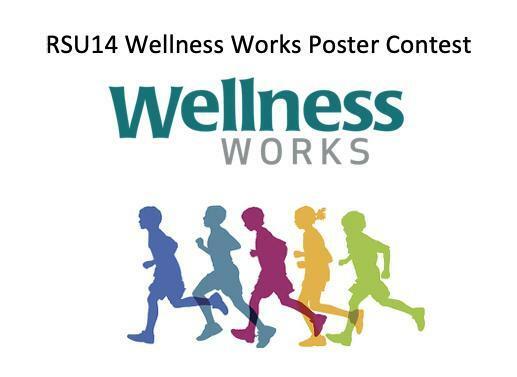 The Wellness Team will pick one winning poster in each of these grade brackets K-2, 3-5, 6-8 and 9-12. The winners will get a beautiful certificate and the pride of seeing their poster printed and hung in schools! Let your creativity soar!! Spread the message that Wellness Works!! Please send submissions to Donna Morton at Manchester School.